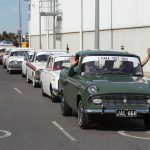 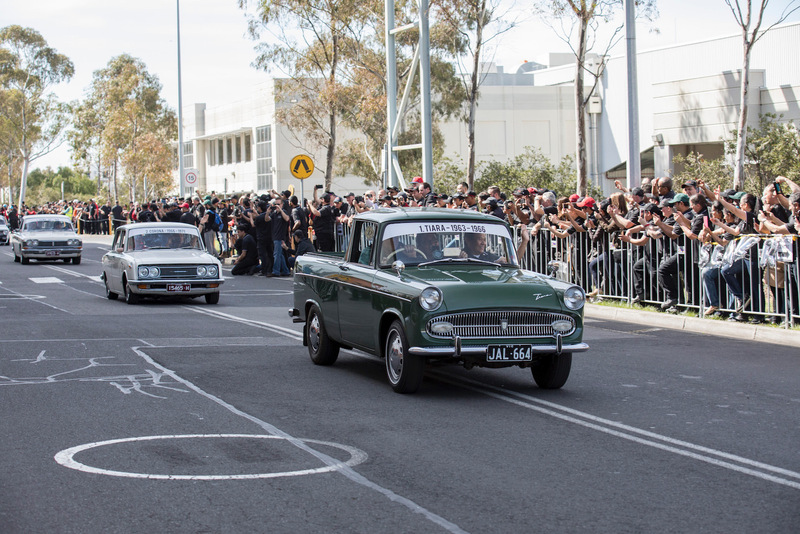 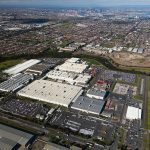 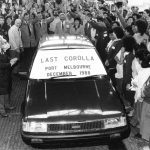 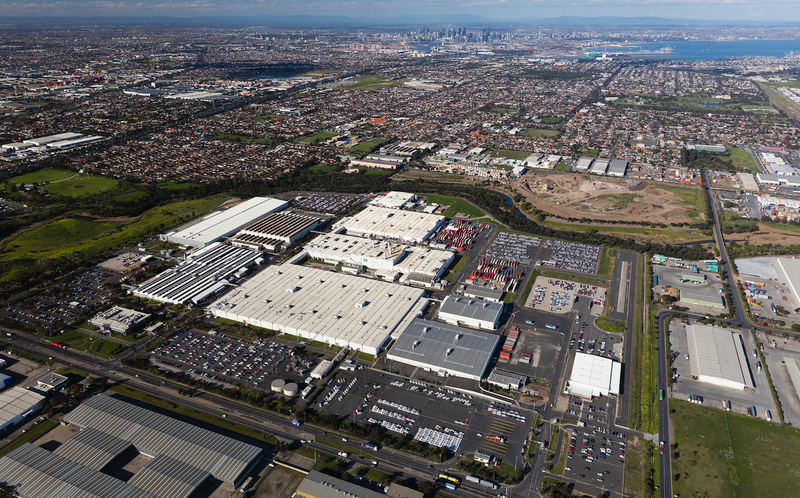 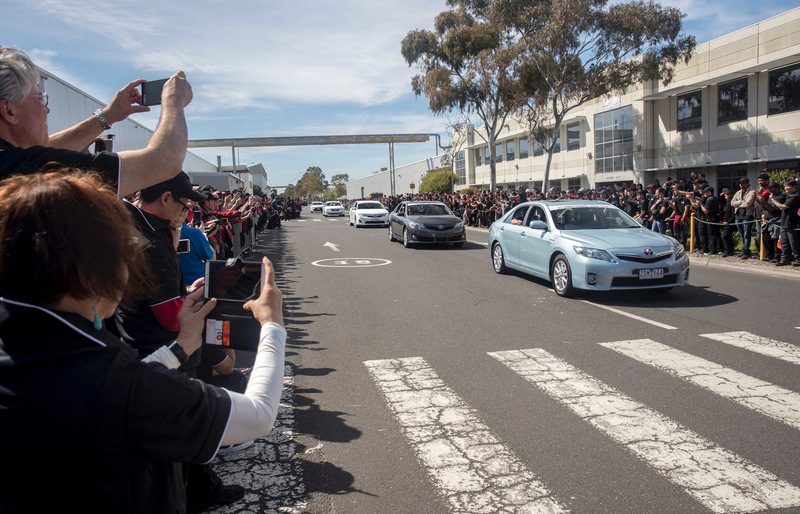 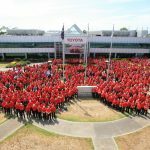 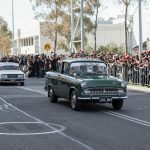 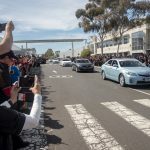 Toyota Australia officially closed down local manufacturing today, with a special ceremony held for current and former employees at the Altona plant in Melbourne, Victoria. 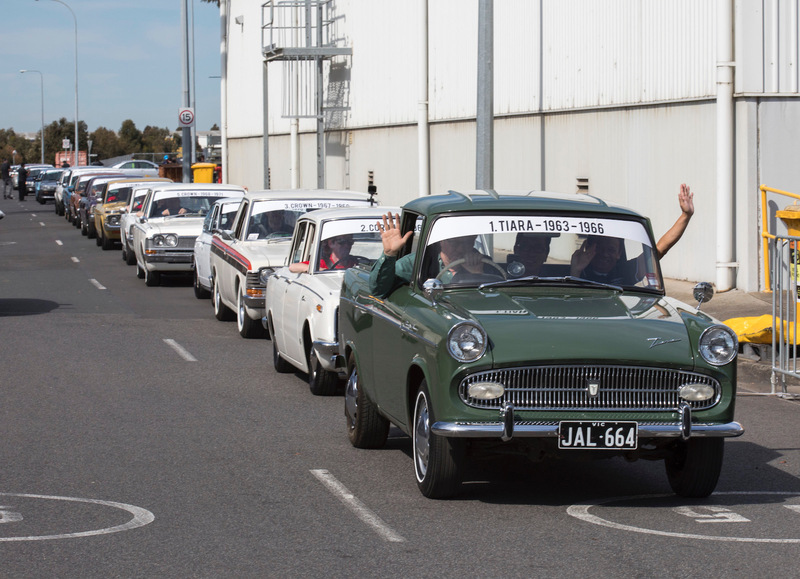 Toyota first opened up facilities and commenced vehicle production in Australia back in 1963, manufacturing the Toyota Tiara at Port Melbourne. It was the first production facility outside of Japan, with Australia being its largest export market at the time. 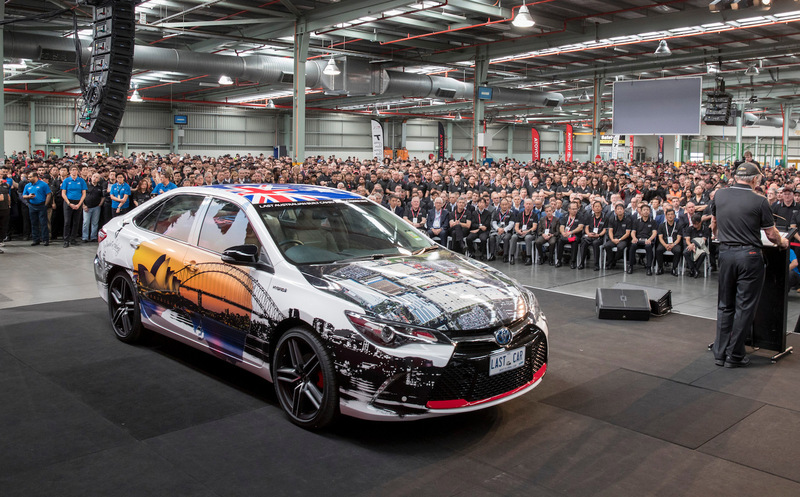 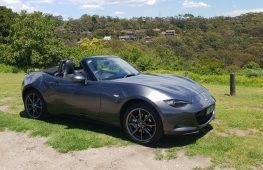 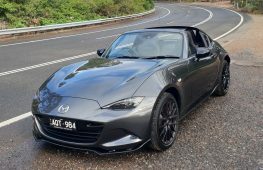 Since then the company has gone on to produce 2,168,104 vehicles in Australia, and has exported an impressive 1,324,991 vehicles. 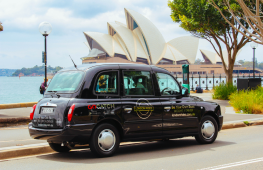 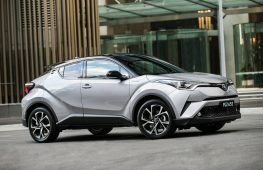 Toyota has actually exported more vehicles from Australia than any other manufacturer, with the Middle East taking in around 1.2 million of those exports over the years. 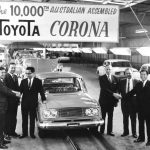 Australia was also the first country outside Japan to produce Toyota engines, kicking off in 1979, with a total of over 2.5 million engines having since been made here. 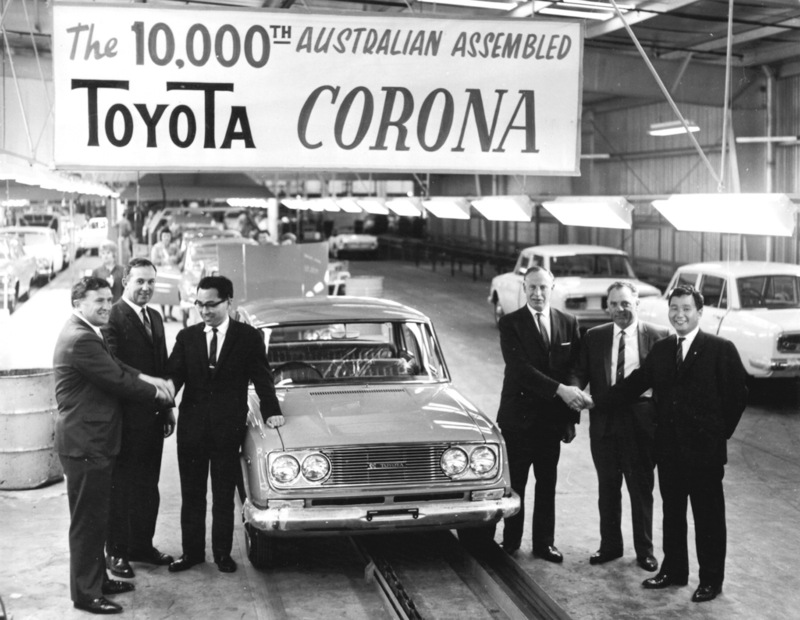 Over the years the Japanese company has produced the Tiara, Corona, Crown, Corolla, Camry, Apollo, Nova, Avalon and Aurion in Australia. 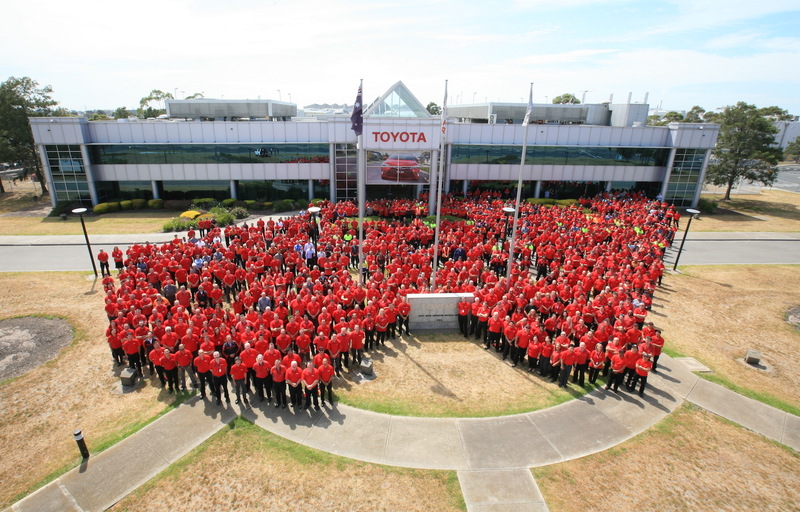 Today marks a very special day, not just for the employees and for Toyota, but also for Australia and its spirit in local manufacturing. 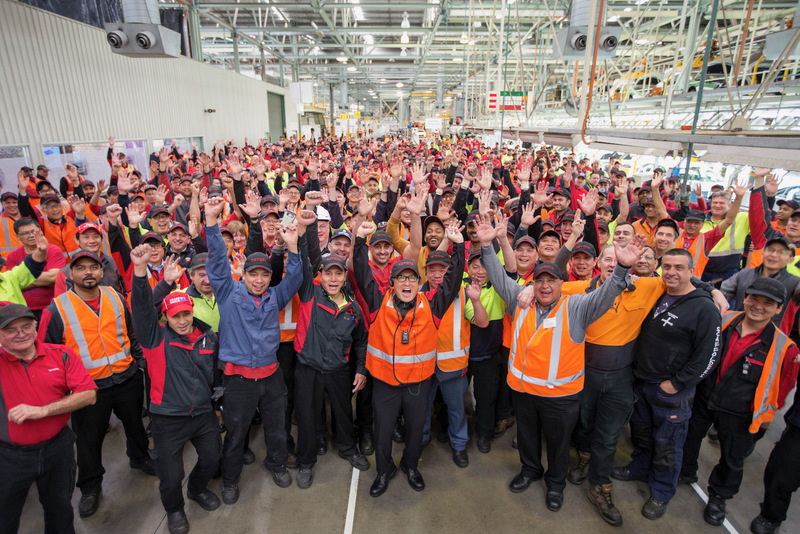 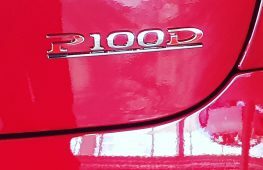 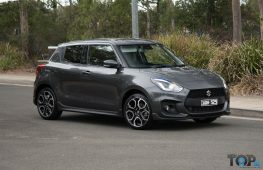 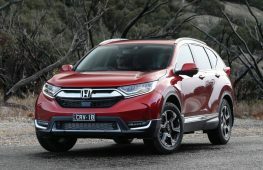 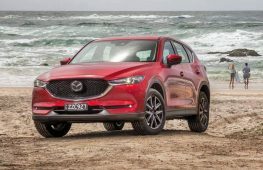 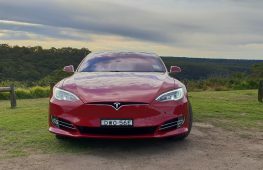 It is the second last major passenger car company to close up local production facilities, following Ford late last year and Holden soon to follow in the coming weeks. 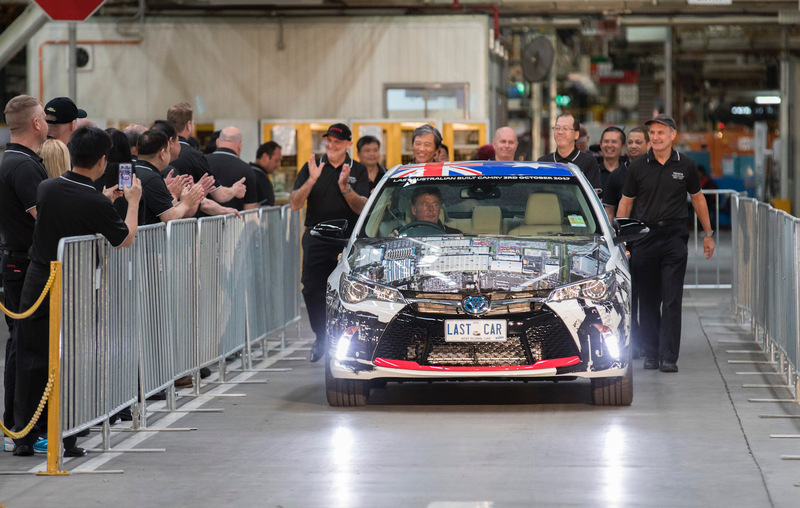 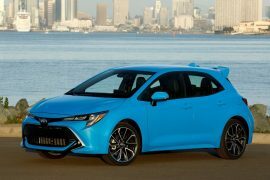 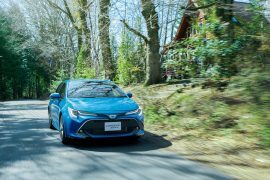 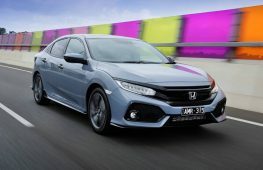 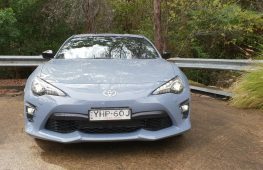 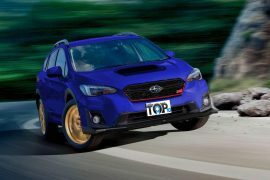 Since setting up shop here in Australia, local consumers have bought a whopping 6.5 million Toyota vehicles, with the Camry, Corolla and HiLux nameplates making up the most sales. 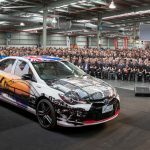 Toyota Australia will launch the all-new Camry in November. 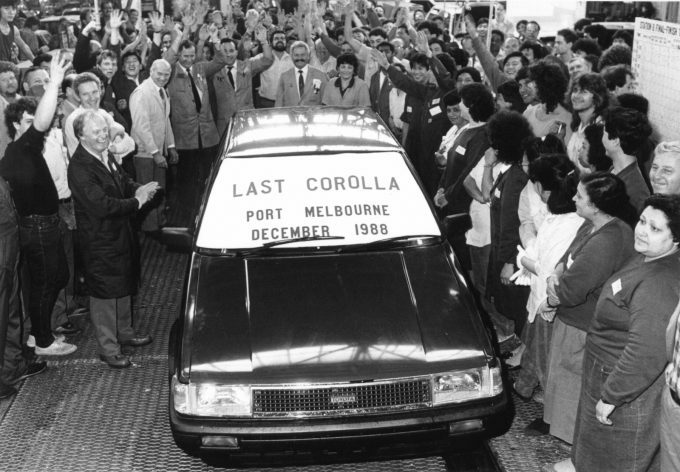 Check out our quick video below showing some classic footage of manufacturing here over the years.